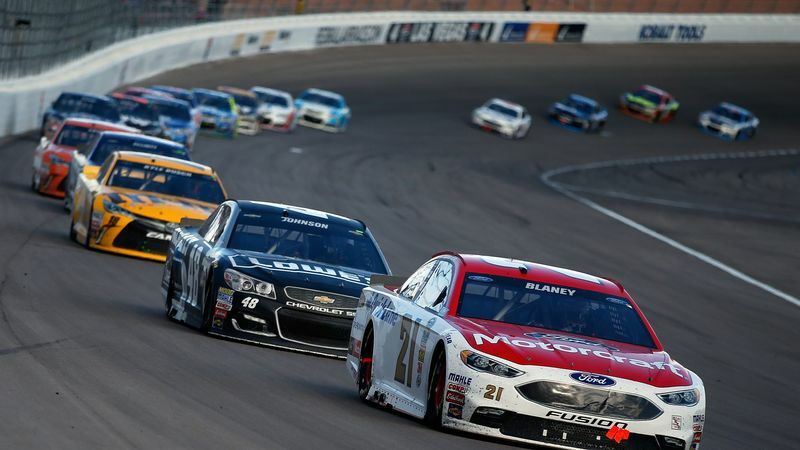 LAS VEGAS -- Speedway Motorsports, Inc. announced Wednesday that Las Vegas Motor Speedway will host two Monster Energy NASCAR Cup Series events annually beginning in 2018. The Las Vegas Convention and Visitors Authority approved a $2.5 million incentive package to make the second Cup Series race weekend possible. President and Chief Executive Officer of Speedway Motorsports, Inc., the company that owns Las Vegas Motor Speedway, said the company will shift its September race weekend from New Hampshire Motor Speedway to Las Vegas, as well as the standalone NASCAR Xfinity Series event in September. The official date of the second race weekend has not been announced. "We're thrilled about this news today to announce bringing another NASCAR weekend to Las Vegas," Smith said. "It's something that's been a long time in the making and a lot of people have been talking about for a number of years." Smith announced that the standalone NASCAR Camping World Truck Series race that's annually held in September will move to the March race weekend, allowing Las Vegas Motor Speedway to play host to two triple-header weekends beginning in 2018. LVMS will be the only facility on the NASCAR schedule to host two triple-header weekends. "It's taken a tremendous amount of work to make this happen, and we are very thankful to the Las Vegas Convention and Visitors Authority and NASCAR for their support in our endeavor to create a triple-header NASCAR weekend in such a world-class destination," Smith said. The 1.5-mile Nevada oval opened in 1996, playing host to the Camping World Truck Series and a NASCAR Xfinity Series event in 1997. The first Monster Energy NASCAR Cup Series at LVMS was won by Mark Martin in 1998. 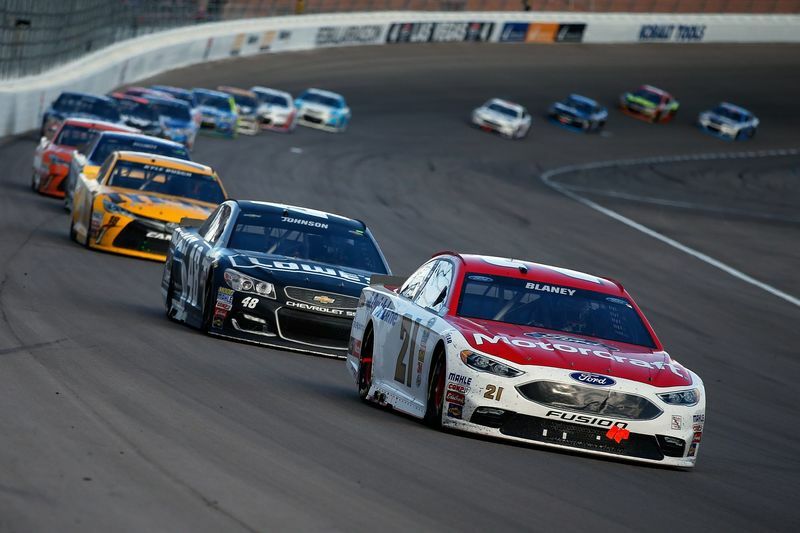 LVMS will host its 20th Monster Energy NASCAR Cup Series race this Sunday with the annual Kobalt 400. Brad Keselowski is the defending race winner. The Performance Racing Network will broadcast all of the action from LVMS, including Cup Series qualifying, the Xfinity Series Boyd Gaming 300, and the Kobalt 400.